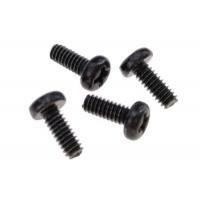 M1.6 to M52 standard DIN933 hex cap screws with grade 4.8 to 12.9 for vast applicaton requests . 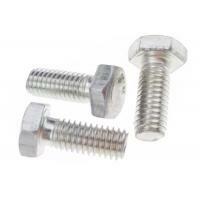 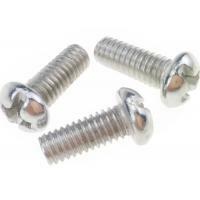 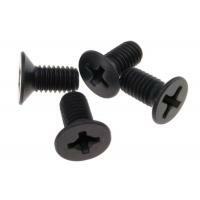 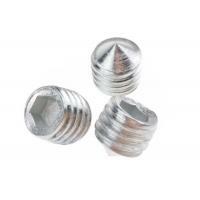 Hex cap screw is also known as hex bolt . 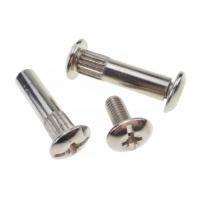 Normally . 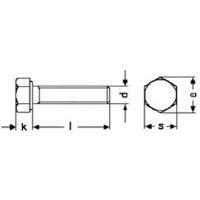 it has a hexagonal head with chamfer edges for hex socket wrench or spanner rotating during operation , machine thread style is fine or course and the threaded length is about 2/3 of total shaft length for the lengths over 70 mm . 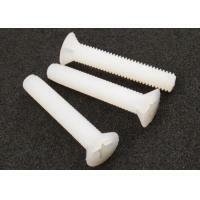 We offer hex cap screws from M1.6 to M52 ( thread diameter ) and max length is up to 350 mm . 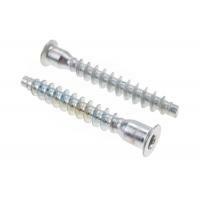 The property class for hex cap screws involve 4.8 ,6.8 ,8.8 ,10.9 and 12.9 , different classes different material to be taken . 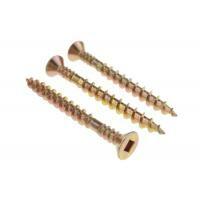 Note : Aluminum and brass material are for quite light-load . 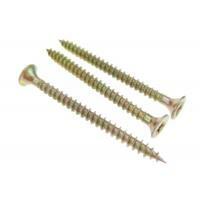 Dacromet Is used for screws with big sizes and can stop screws to be rusted long time even under bad surroundings .